As your loved one's illness progresses, you might begin to notice changes in their behavior. These changes can often be major source of stress in our caregiving situation. John Di Mario, research engineer, and Irene Rivera-Valverde, family caregiver, guide you on how to cope and manage difficult behaviors and situations using these core concepts: common reasons for behaviors, Key Strategies, Practical Tips, Understand and Handle the Situation, and How you Feel and Think about Yourself. 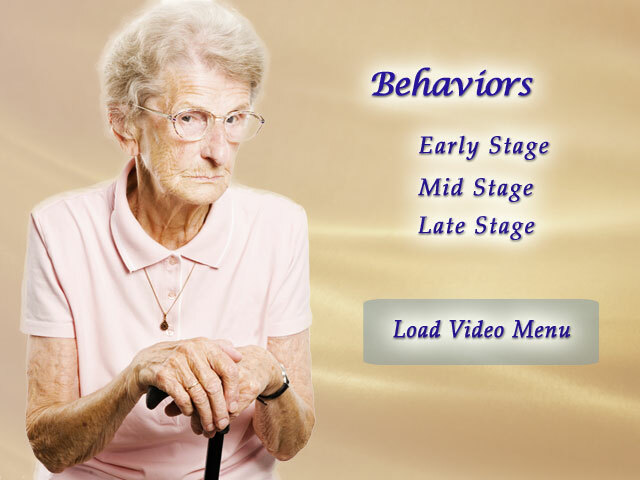 There are also short video examples of family interactions related to typical difficult behaviors for early, middle and late stages, in order to illustrate the concepts and clarify how to apply the iCare training. The Trigger-Behavior- Reaction Model (T-B-R) is introduced for understanding and handling the situation and looking from different perspective. You will also see detailed tips and advice for dealing with difficult behaviors.